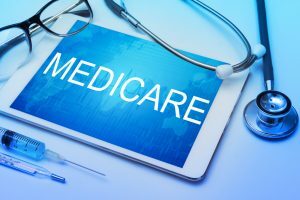 In May, two important bills which would expand Medicare coverage to include Opioid Treatment Programs (OTPs) were put forward. H.R. 5776, the Medicare and Opioid Safe Treatment Act, and S 2875, the Comprehensive Opioid Management and Bundled Addiction Treatment Act, were introduced. It’s up to Congress to fix the problem: Medicare Part B does not cover treatment in an OTP. This means that when patients turn 65, and are eligible for Medicare, they have no way to pay for treatment. Advocates for Opioid Recovery is urging everyone to contact their members of Congress to support these bills.